Note -2 . *Service Tax, Swachh Bharat Cess, Krishi Kalyan Cess. 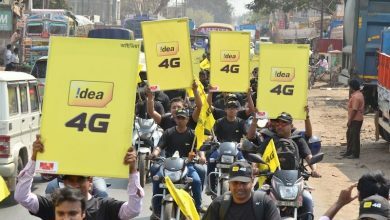 is there any scheme at idea to idea free calling or some thing like that. 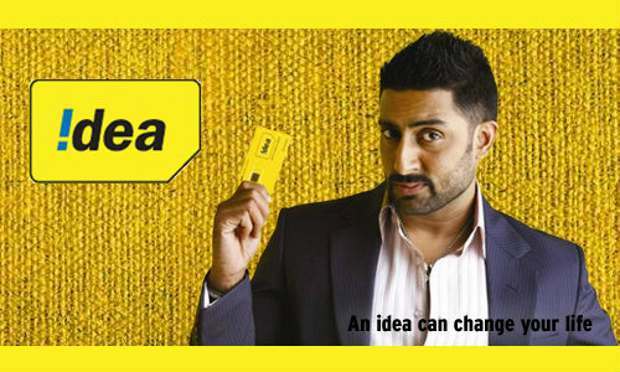 Do you have any idea to idea unlimited std free plan in idea? we need local calls rate offers. 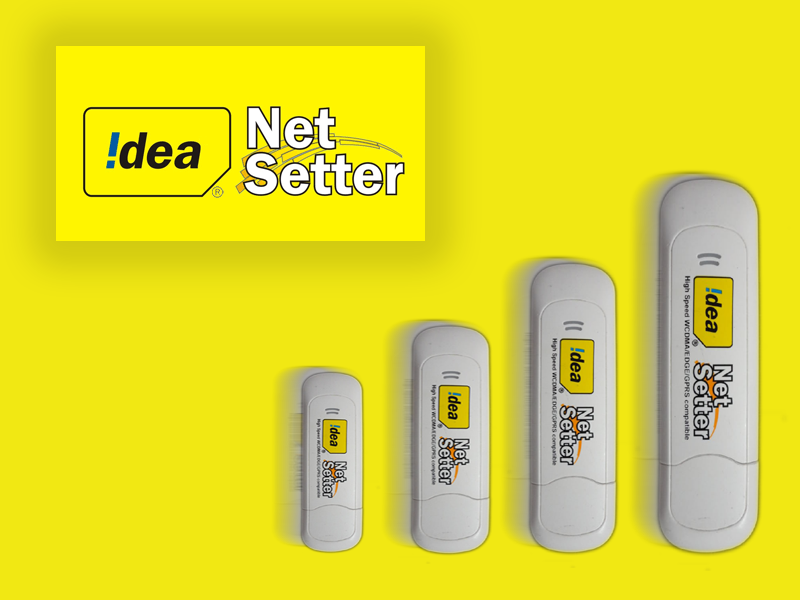 Not Working – My Mobile NO : 91-9848044839. I am not receiving signal and incoming SMS in Colorado,USA. 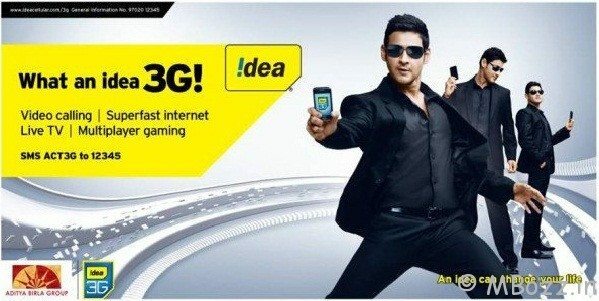 When i was recharging my phone , i thought meaning of this plan is from 139 Rs. Recharge i will get Rs. 139 call with benefit of Rs. 40p. min. But your executive at Customer care told me it is only for valadity of rs. 40p. min for 2 months. You have to recharge more amount to call. It is really fraud. Your customer care executive was talking very roughly.